The Pan American Health Organisation (PAHO) is calling on Caribbean leaders to give access to all women in the region to essential healthcare interventions. This was stated in a message to mark International Women’s Day. PAHO said it is working with Caribbean and other countries of the Americas to achieve universal health coverage; to address women’s health needs comprehensively; and to ensure that health systems acknowledge and appropriately respond to gender inequality issues. 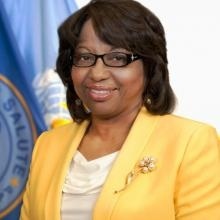 “Educating, protecting and empowering women are essential for their own well-being, as well as that of their families and communities,” said PAHO director Dr Carissa Etienne. The PAHO Washington base said that studies show that access to essential healthcare is “empowering women and improving their health benefit not only women but also their families”. PAHO indicated that women who are educated have access to better health care, healthier families and this contributes to “healthier communities”. 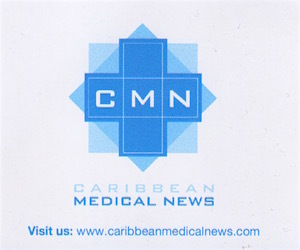 According to a Caribbean Media Corporation (CMC) report, PAHO said that other studies have shown that women are often the primary decision-makers about their families’ health. The Dominican-born health specialist, Etienne said “access to health care through universal health coverage is a key part of protecting and empowering women, ensuring their right to health and enabling them to contribute fully to their countries’ development”. “Moving forward in the post-2015 development agenda, we need to urge renewed attention to gender equality and equity as principles for both women’s health and universal health coverage,” said Dr Gina Tambini, PAHO’s director of Family, Gender and Life Course Department.